A van has careered into a ditch after crashing on a north-east road. The incident happened at around 10.25am on the A96. 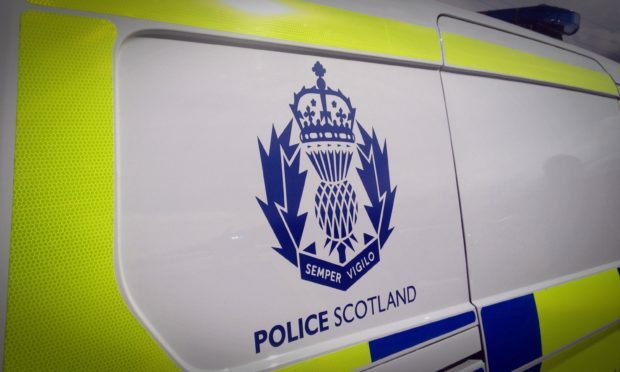 A police spokeswoman said: “The Fiat van left the road on the A96 at the Kintore roundabout. The road is open and motorists are asked to approach with caution.